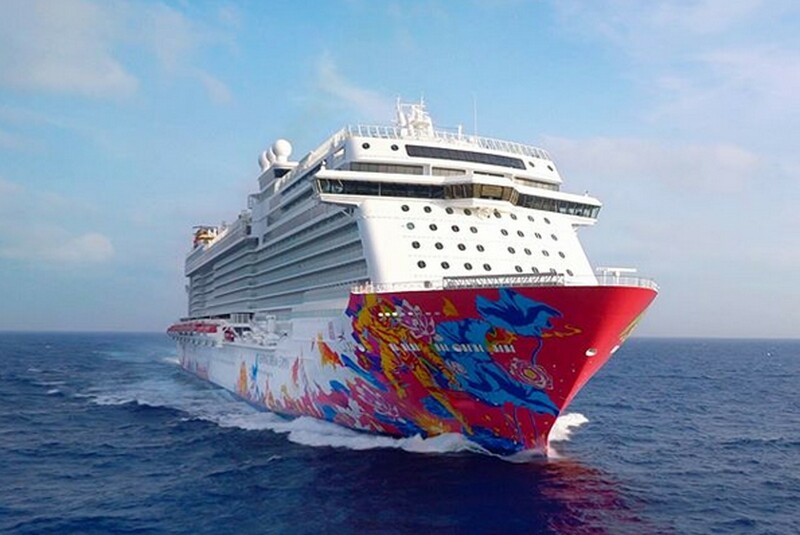 Luxury cruise liner Genting Dream returned to Bintan, Riau on Saturday, bringing hundreds of foreign tourists onto the exotic island. Bintan Tourism and Culture Agency head Wan Rudy said he was enthusiastic about the return of the luxury cruise as the arrival of foreign tourists would boost the region’s tourism. “We are proud that Bintan has once again been recognized as a worthy destination for foreign tourists arriving on the luxury cruise. [Their arrival] has fueled our spirit to keep working hard and improve our local tourism,” Wan said on Monday, as quoted by kompas.com. Around 400 of the total 2,679 passengers disembarked the cruise ship to enjoy various tourist destinations on the island, according to the agency. Those who disembarked mostly flocked to Lagoi Beach, including Bintan Lagoi Resort. Wan said the vast majority of cruise passengers were from Singapore, with 2,180 tourists. Meanwhile, 169 tourists were from Malaysia, 164 from India, and 43 are domestic tourists from Indonesia. The rest departed from Australia, Bangladesh, Brunei, Canada, Hong Kong, Myanmar, Philippines and Thailand, he said.